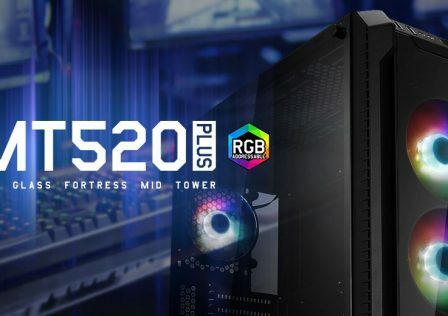 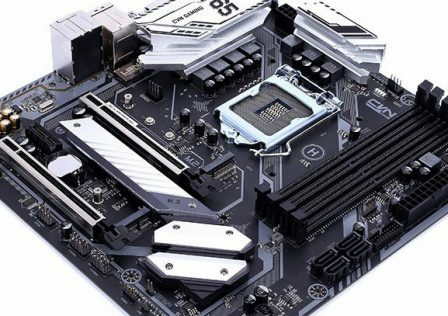 ASRock has confirmed the future release of 12 new Phantom Gaming Motherboards for the new Intel Z390 chipset scheduled to release later this year dubbed the ASRock Z390 Phantom Gaming lineup. 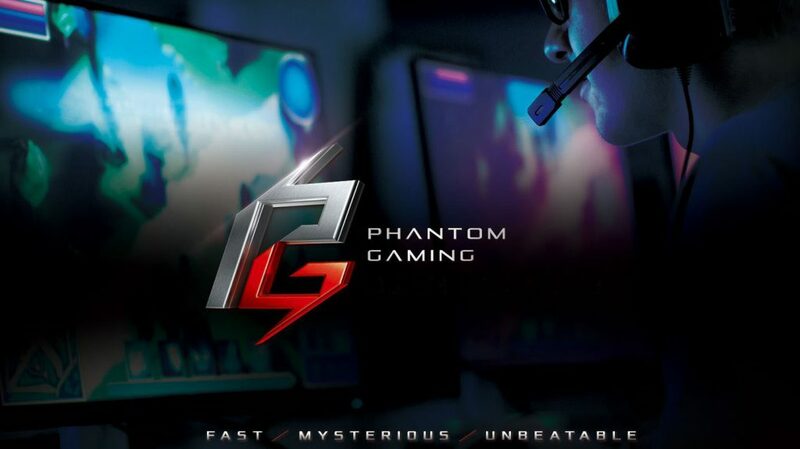 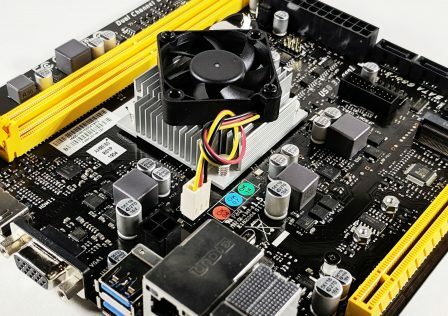 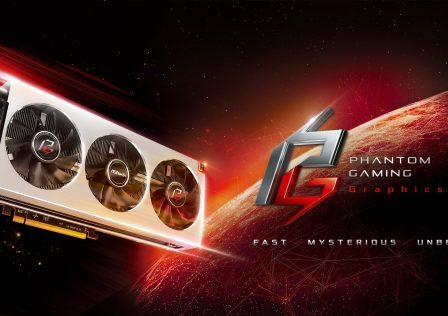 ASRock will be dropping the Fatal1ty branding lineup for their high end motherboards and video cards and replacing it with Phantom Gaming series. 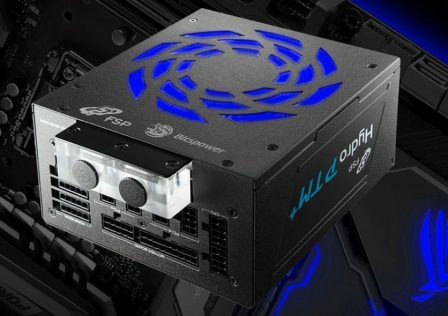 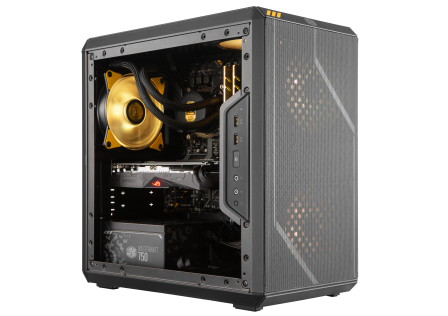 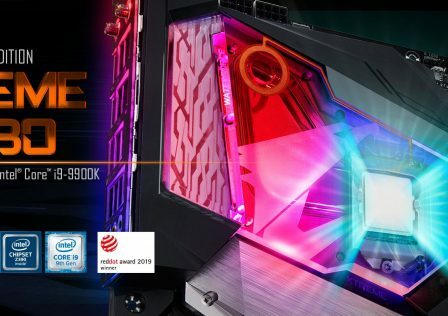 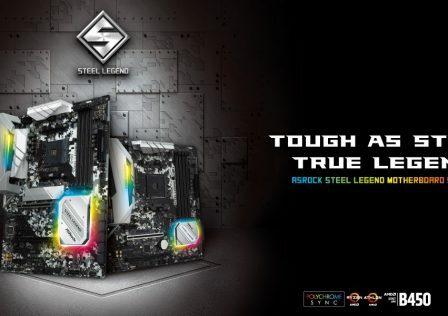 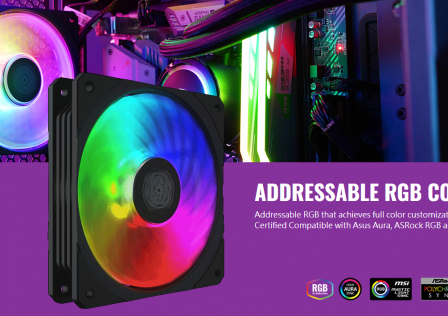 Add ASRock’s list to the list of other manufacturers such as Gigabyte, MSI and ASUS also releasing motherboards for the Intel Coffee Lake S refresh. 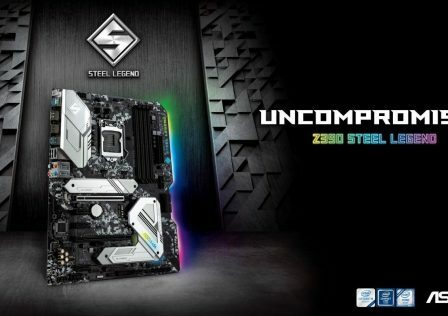 Intel has confirmed the release of the new Z390 chipset which is suppose to replace the existing Coffee Lake supported Z370 chipset. 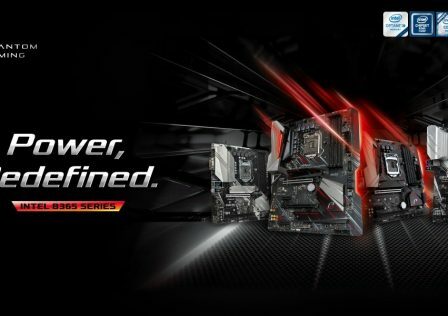 The Z390 dials the die size down to 14nm, reducing overall system power consumption. 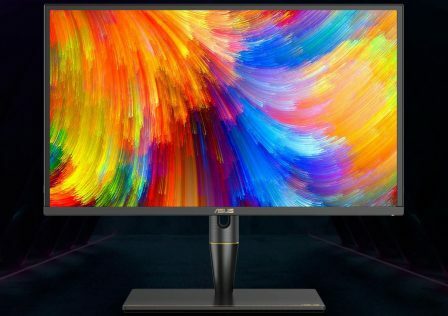 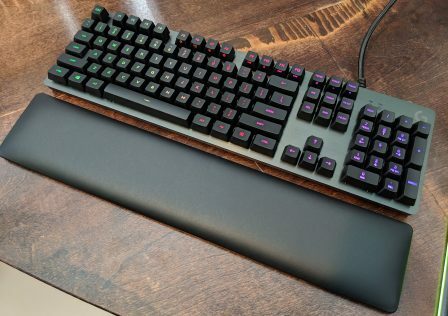 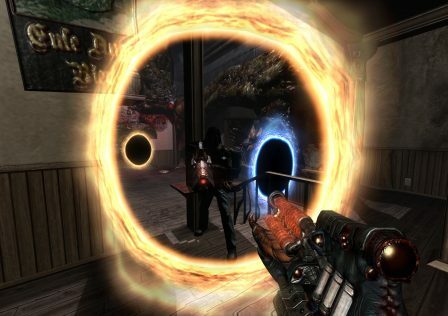 Other features such as USB 3.1 Gen 2 and Wireless-ac support, were also added. 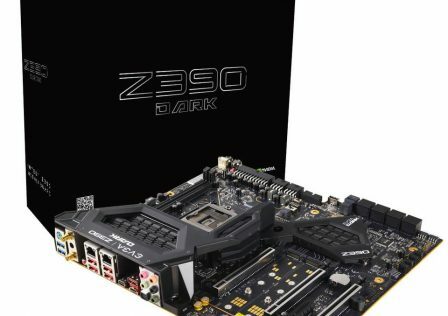 Pricing and release dates for the ASRock Z390 Phantom Gaming motherboards will be announced at a later date.